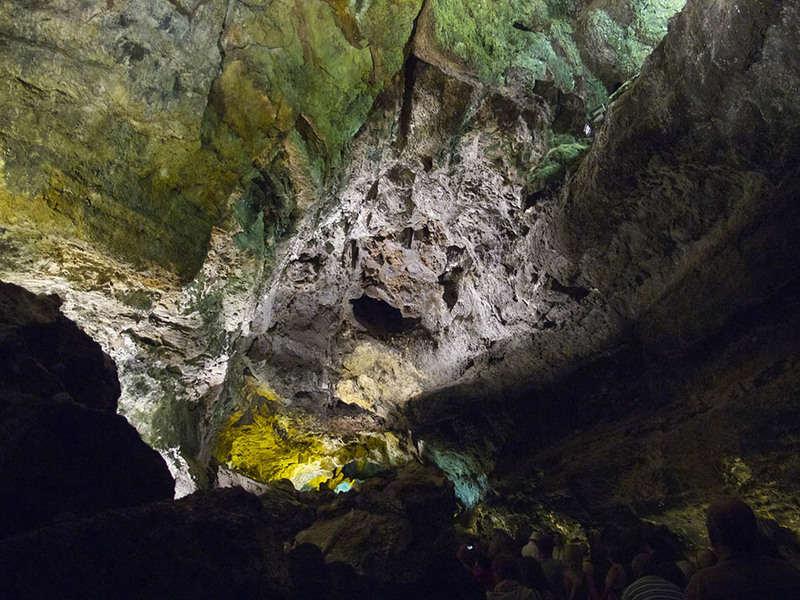 Discover the Jameos del Agua in Lanzarote. The Jameos del Agua are located on the bottom of the La Corona Mountain Volcano (its last eruption was 3000 years ago) on the island of Lanzarote. 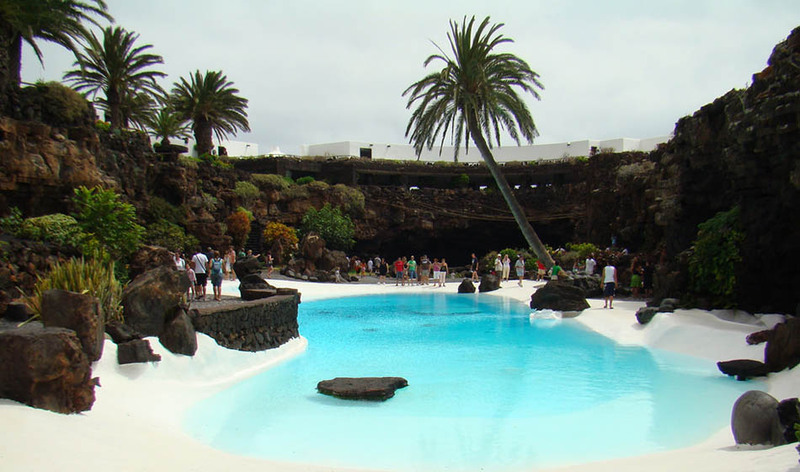 The Jameos del Agua are considered as one of the most interesting creeks and tube systems on the world. This was formed due to the rain falling from the top of the tunnel, whether from the fact it had 20 meters high or accumulated gases inside which produced an explosion. Here you might also observe the presence of volcanic tubes. The Jameos were the first architectonic attractions designed by César Manrique and were inaugurated 1968. After you climb a serpent shape stair near the volcanic entrance, the Jameo Grand. (with 100 meters height and 30 meters wide), after passing an exotic garden with a wide pool. Inside the rock creeks you might find 2 bars with dancing floors that are used as nightclubs. Here you might also find a concert room, with architectonic and amazing acoustic. This room is much used for concerts and ballet auditions. Some of the animal species stay indoors for a while, as small albino crabs, sensitive to noise and light, that became a symbol of this place. Carretera de Órzola, Haria - Lanzarote. 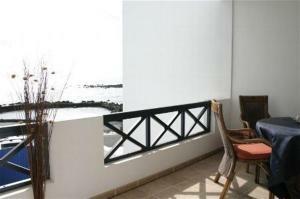 There are special discounts for canary islands residents.